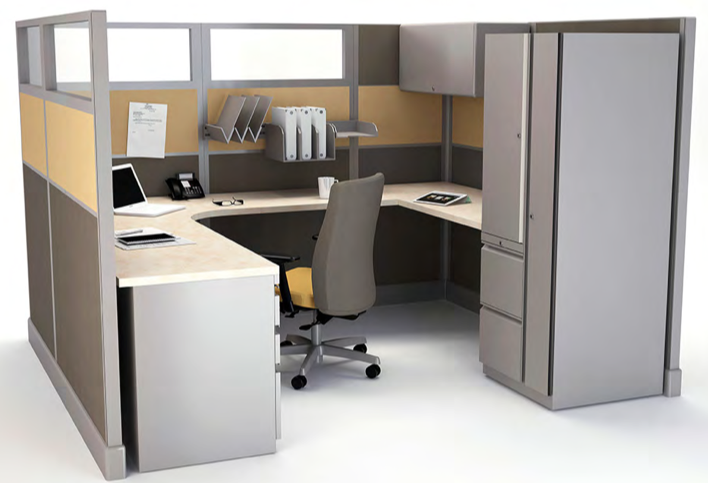 You now have an easy online order system to custom build, custom order cubicles. 10 & 30 Day Quick Ship! 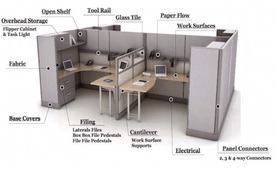 Or Scroll below to Custom Build Your Cubicles and order OnLine! CLONE AO2: Order below online! 10Days to Manufacture! 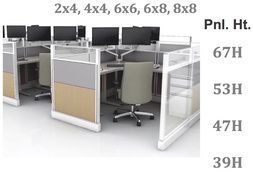 Order below for Clone AO2 Cubicles. 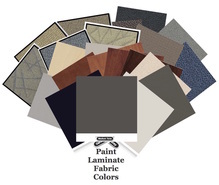 Easy online order to deliver system with all new colors in paint, fabric and laminate.